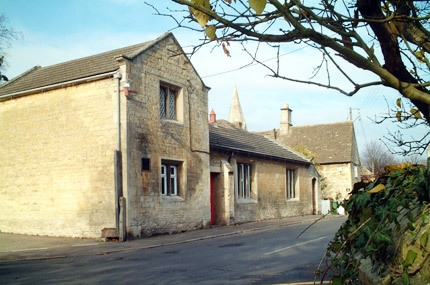 The hall is in the heart of the village of Ryhall, near Stamford, and is the first choice of local clubs and societies. 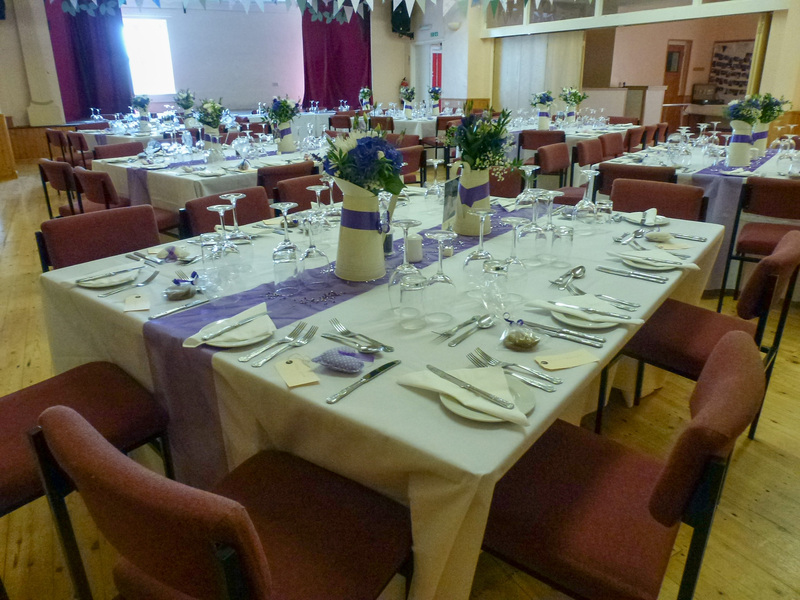 With its modern kitchen and bar area, stage, seating for up to 150 people and free parking area, the hall is also popular for many functions including wedding receptions, children’s parties, musical evenings and quiz nights. Thanks to We Love Ryhall and Owen Rushby for letting us use their lovely images of Ryhall Village Hall.